Stream feature film BEDEVILED on NETFLIX. 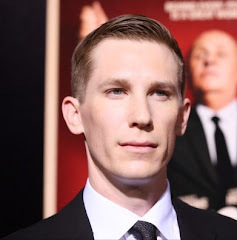 Read an interview with Jordan Essoe (Mr. Bedevil) about BEDEVILED at Dread Central. 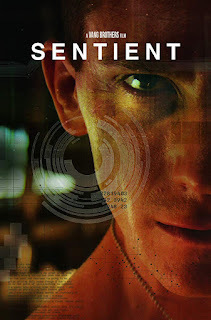 Watch full short film SENTIENT directed by The Vang Brothers and starring Jordan Essoe here. 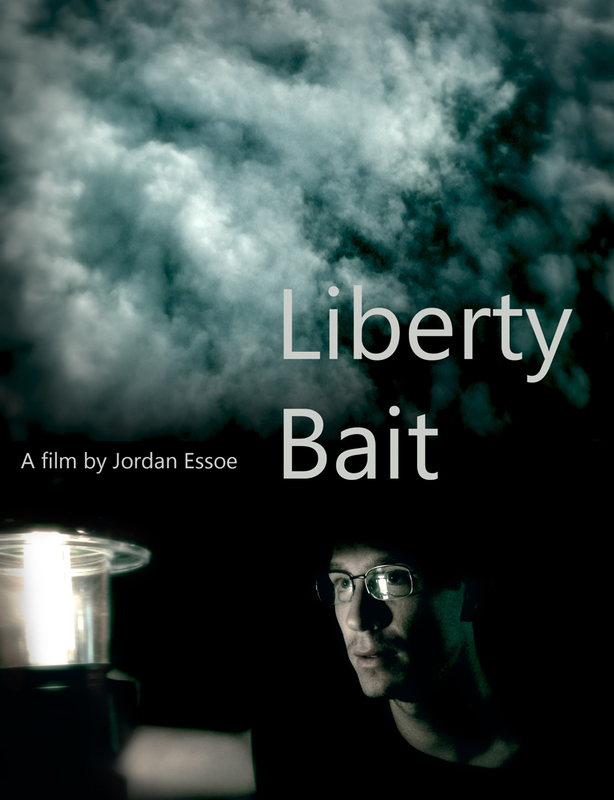 Watch full short film LIBERTY BAIT directed by and starring Jordan Essoe here. 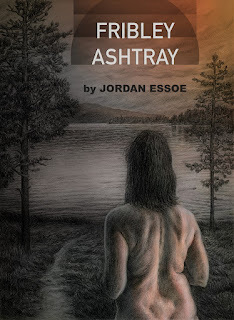 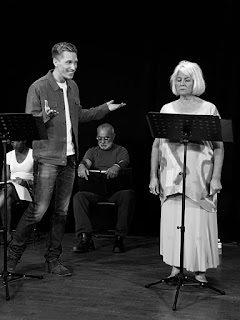 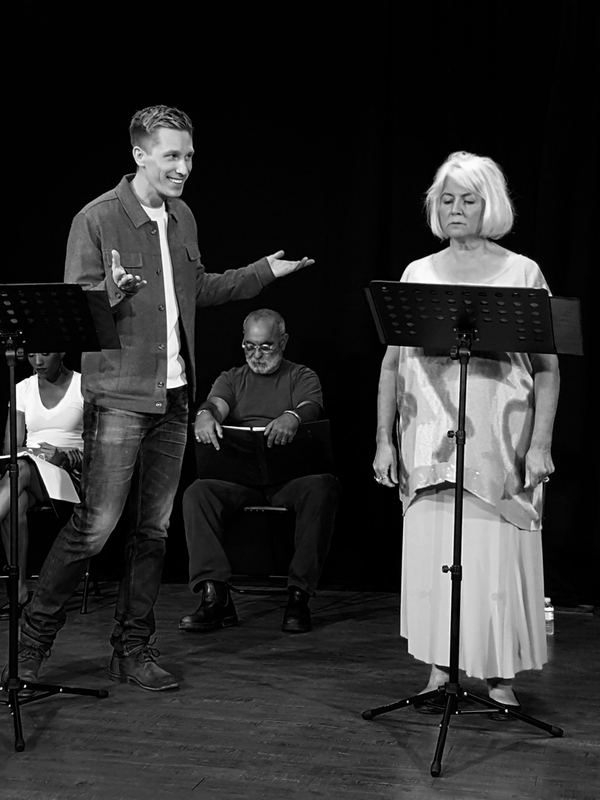 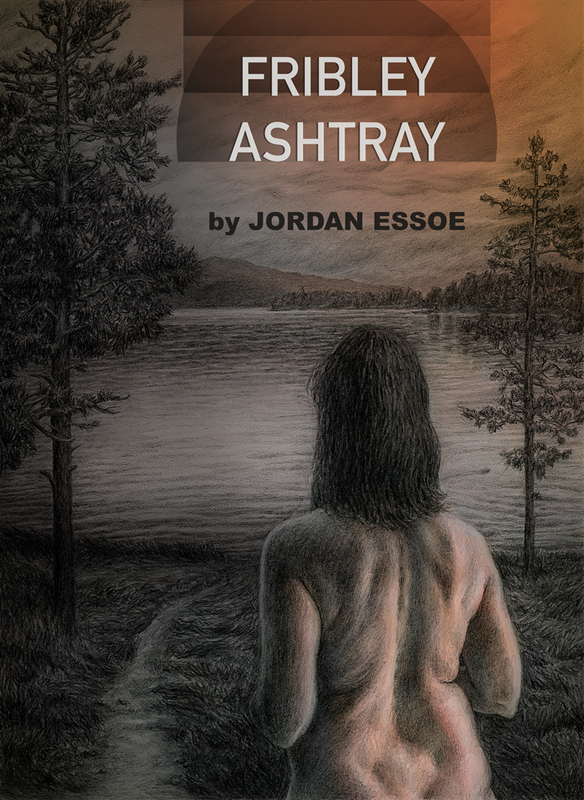 Jordan Essoe's FRIBLEY ASHTRAY was selected for the Road Theatre's Summer Playwrights Festival.